The colder months aren’t everyone’s favourite time to be out in the garden. However, a sunny winter’s day spent out in the garden can lift the spirits and help you tick off some of those odd jobs you’ve been meaning to get around to. If you’re thinking of selling your home in the spring (the most popular time to sell property in Australia), winter landscaping can potentially add thousands of dollars to your sale price and help your home sell faster. Curb Appeal Matters – Your property entrance is the first impression your prospective buyer will get of your home. Therefore, you want to make sure your front garden is looking its best. 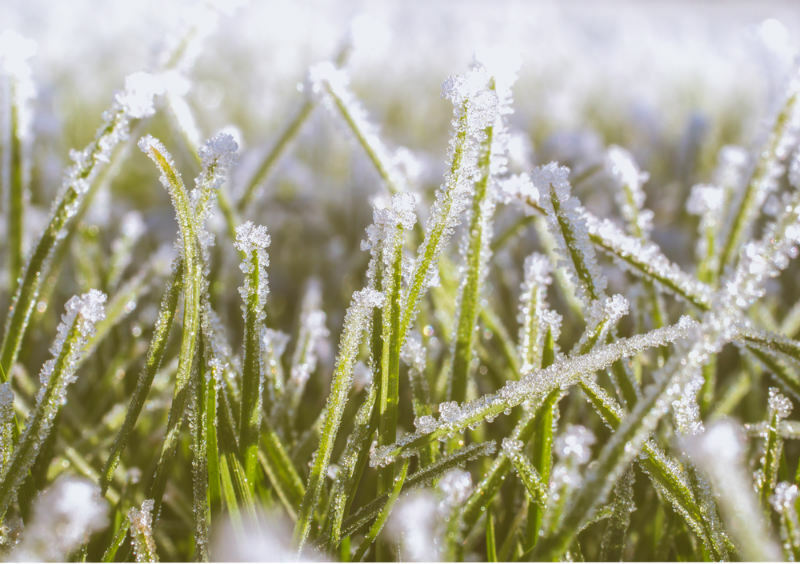 You’ll need to spend more time than normal ensuring your lawn doesn’t get completely destroyed by the cold. You can also try softening the fence with plants and creating symmetry with hedges. Pot plants (citrus or herbs for example) are a good option when you don’t have a lot of space. Wow With Colour – Plant gardenias, jasmine, dichondra, convolvulus or other fast-growing plants in winter so your garden bursts with colour in time for a spring sale. Maintenance and Cleaning – Fix or replace loose pavers and have your hard surfaces pressure washed to remove mould, algae and other stains. Collect dead growth and sticks and spend some time weeding. Light It Up – If your garden tends to fade in the afternoon, make sure you have enough lighting to showcase your outdoor areas. Basic outdoor lighting can make a big difference if you have viewings in the late afternoon or early evening. If you don’t know where to start or don’t have the time to get out in the garden, look up a local landscaper and book in a consultation. Creating an inviting entrance to your home can be difficult if you don’t have a lot of gardening experience. Selling a property in Shepparton? Goulburn Valley Sprinklers & Landscaping can help with your winter landscaping, so your home sells faster in Spring. Contact us today for a custom quote.